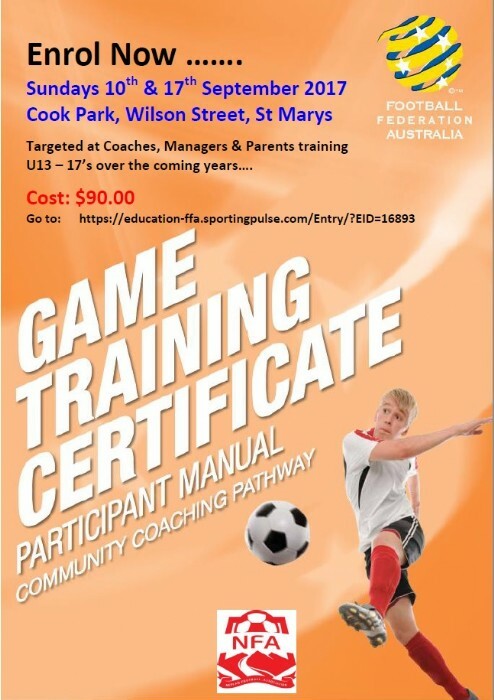 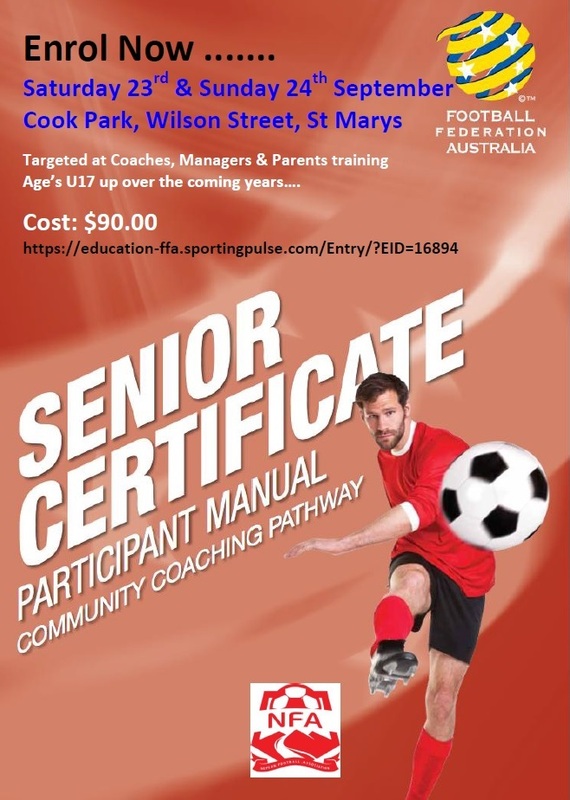 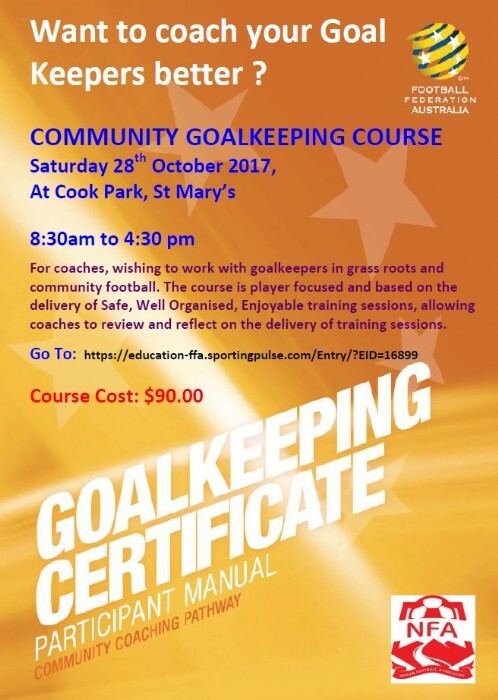 Community Coach Education Courses in Nepean for 2017/18 - Archived News - News & Events - Springwood United Football Club Inc. Course dates for Miniroo’s coaching certificate courses (5 – 9’s) are still being confirmed for February, March & April and will be posted when known. 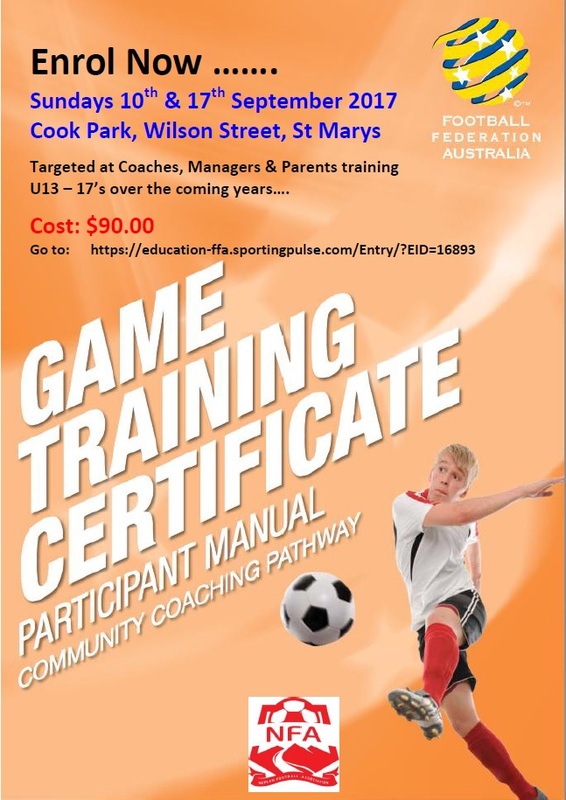 *All courses at Cook Park, Wilson Street St Marys unless otherwise stated.